Do you think there's only one version of Firefox? 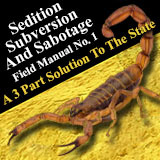 In fact, there are many alternative versions of the browser, providing experimental features or development tools. The good news is that they are all available for you to use and experiment with. We're going to go through what all the versions offer, like Beta and Nightly, and tell you how they differ from each other and how they connect. We'll also show you how to downgrade from them if necessary. There are five different versions of Firefox. Here's what they all offer. 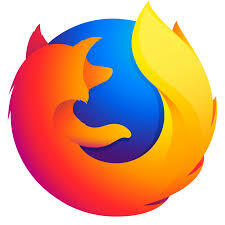 This is the standard version of Firefox that most people use. 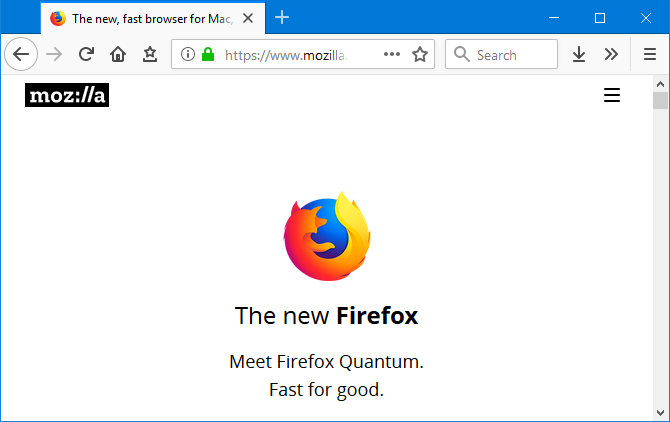 You may see it referred to as Firefox Quantum. It's the name Mozilla gave the browser after it had a large update at the end of 2017, offering improved speeds and less memory usage. Firefox is free and open-source. Usage peaked in 2009 but declined when Google Chrome entered the scene. However, it's still the second-most popular web browser for desktop. 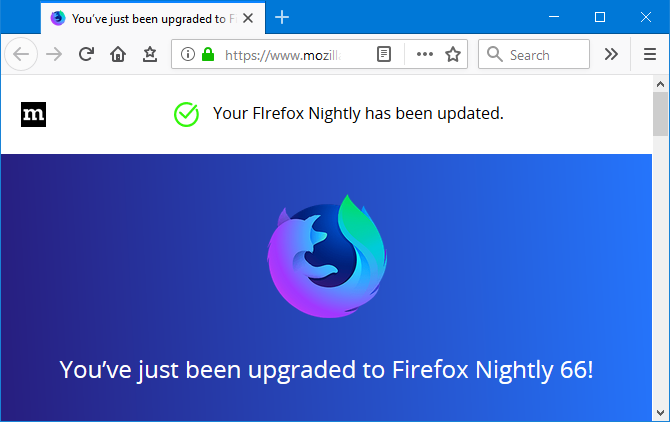 Firefox Nightly is for active users who volunteer to test and report bugs. It's the version to use if you want access to all the cutting-edge features in development, long before they hit the mainstream browser.